Taipei International Book Exhibition to feature books from 20 countries. Authors and publishers from 20 countries are convening in Taiwan for the Taipei International Book Exhibition, set to kick off on Tuesday. The exhibition is the largest international book fair in Asia and the fourth largest in the world. This year, “German Stories” will be a major theme and 13 German writers and illustrators will present their latest works. 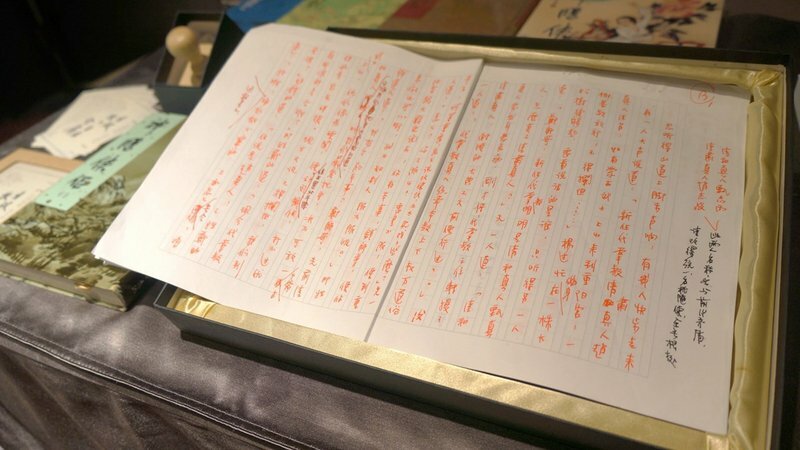 Another highlight this year is a booth dedicated to the works of a popular Chinese martial arts novelist, Louis Cha, better known by his penname Jin Yong. The booth will feature the late author’s 15 novels, as well as his drafts and stationery. The Taipei International Book Exhibition will run through Sunday, February 17 at the Taipei World Trade Center.